This ancient song is one of the few pieces which Jaliw play in order to commemorate themselves and the bardic institution of Jaliyaa. Lamba is important also because it belongs to a complex of tunes played during the retelling of the Epic of the Emperor of 13th Century Mali known as Soundiata Keita. 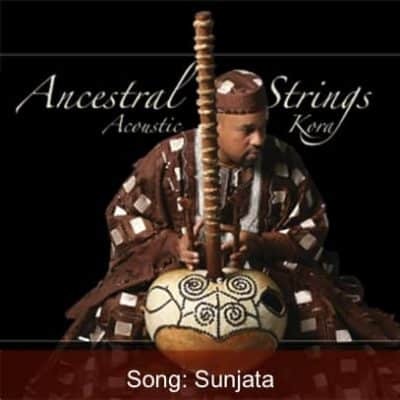 Other songs in this complex include: Boloba and Sunjata Fasa.